Breakfast at Tiffany's - Cast. Breakfast at Tiffany's - cast. Wallpaper and background images in the Breakfast At Tiffany's club tagged: breakfast at tiffany's 1961 livejournal icon audrey hepburn livejournal breakfast at tiffanys acidgraphics icon. 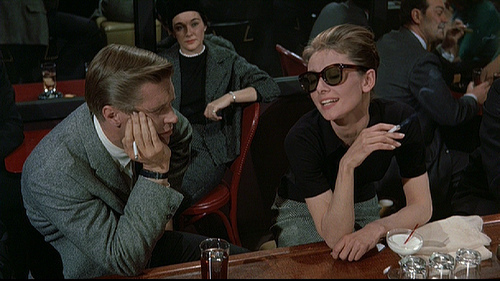 This Breakfast At Tiffany's photo might contain brasserie, dinner, lunch, luncheon, tiffin, and dejeuner.